Air Bikes are brutal, which is exactly why they are so good for you. Their effectiveness lies in their simplicity, and they should be recurring feature of your WODs if you want to develop strong metabolic conditioning and an unstoppable iron mind. 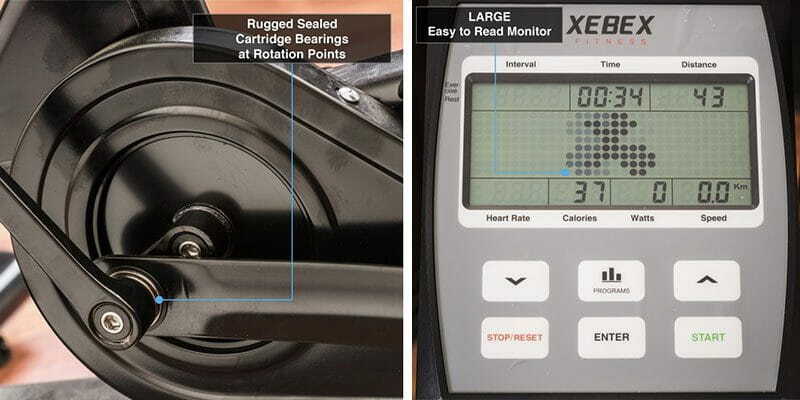 A Xebex Air Bike will scale automatically to how hard you want to work, the harder you pedal, the greater the resistance. This means that during a WOD, you can adjust the intensity accordingly to your own ability. Work harder and you will finish faster. The Air Bike is a great way to build up this aspect of your fitness. Including calorie counts, sprints and intervals on the Air Bike into WODs will test your conditioning in many new and challenging ways. 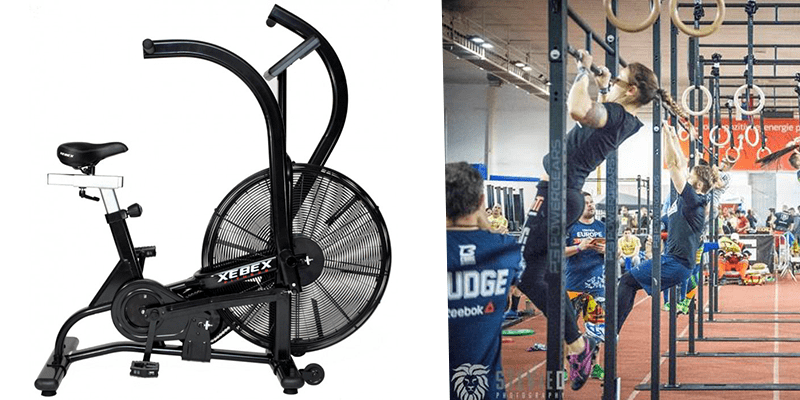 Including the Air Bike into different WODs will also tax your ability to perform certain exercises under differing levels of stress and exhaustion. The Xebex Air Bike will help you to take your training to the next level and smash your limitations! We promise that it will hurt, in the best way possible! For all of you that have used Air Bikes before at high intensity, you know how much they can hurt! For those who haven’t, you have that to look forward too! Because the movement is so simple, you must grit your teeth and complete the work. It forces you to focus on staying positive through the pain, which is the perfect way to build mental toughness and resilience. This mentality is something that you need great amounts of in Crossfit! You can use the Air Bike to program different workouts based on speed, pace, calories burned and heart rate. For example, with the workout below, you can see how high intensity interval training will force your body to work its way up to operating at a higher heart rate and test your endurance. This entire workout is finished in less than 20 minutes, but is also a great test of mental toughness as well as building your aerobic endurance and mental fortitude. 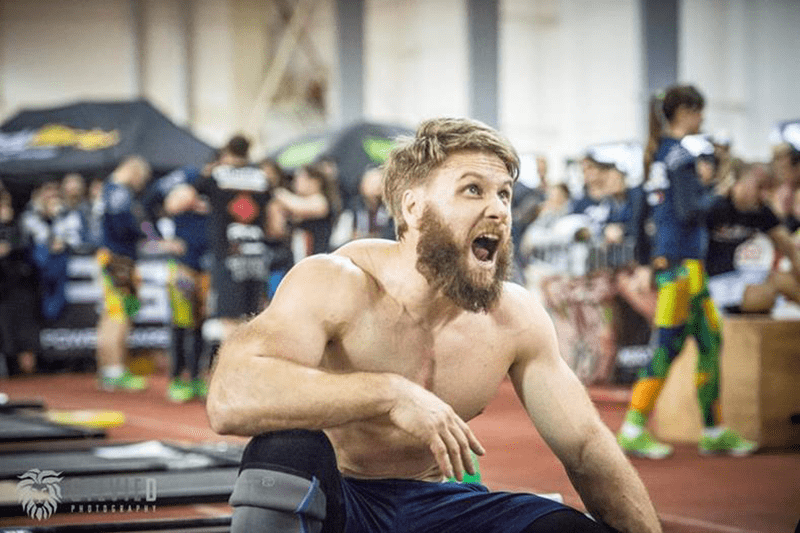 This WOD simply adds Air Bike work into the popular benchmark workout Fran, which is traditionally a sprint. Here the extra rounds of calories on the Air Bike make it even more grueling, and extend the workout time. If you have a rolled ankle or a hip flexor or quad strain, then the Xebex Air Bike is the perfect piece of equipment to bring into your workouts. It places no pressure or strain on your joints, unlike running does for example, so it doubles as a great substitute if you need to adapt workouts. The bike itself is constructed from a 104 lb steel frame, and the heavier base and robust overall design makes it durable and extremely hard wearing. The pedal arm uses bearings for the joints to ensure a tighter fit over time and a smoother overall movement. We have seen how the Air Bike can be used as an indispensable piece of equipment for high intensity training, but it can also be highly effective for recovery work and cool downs as well. Quality active recovery work that involves walking or swimming for example is effective because it increases blood flow to various parts of your body. Using the Air Bike at a slower, much less intense pace for 10 -15 minutes can achieve the same effect. 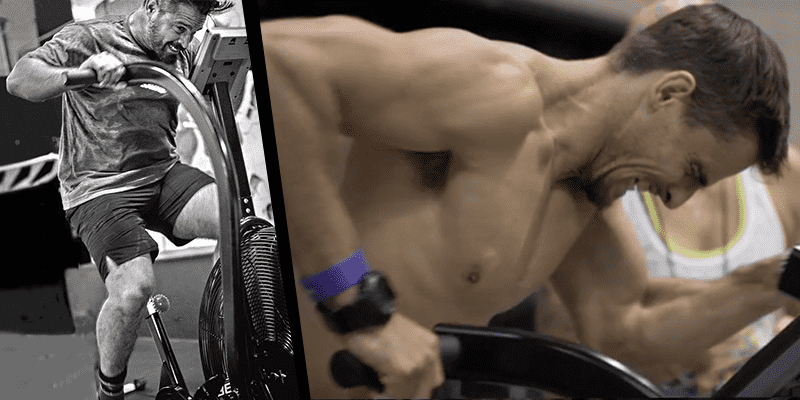 If you are serious about improving your conditioning, mental toughness and endurance then a Air Bike is a perfect tool for allowing you to achieve these goals, as well as helping you to break through plateaus.